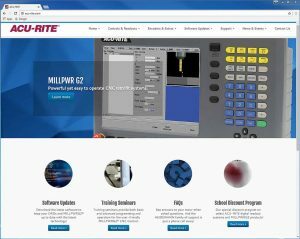 Schaumburg, IL (May 2017) – Those interested in precision measurement in the form of quality digital readout systems, premium glass scales and best-in-class CNC milling controls now have a strong online resource in the exciting new website now live by ACU-RITE (www.acu-rite.com). 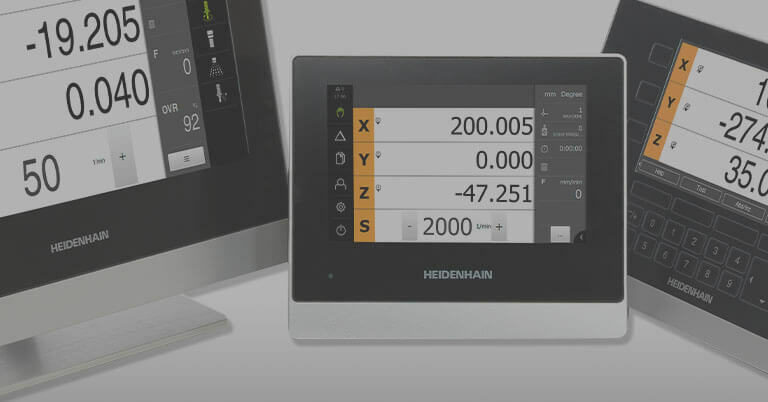 As part of the HEIDENHAIN family of companies, ACU-RITE’s new user-friendly site not only showcases the latest products, but is also an important source for software uploads, training information, instructional videos and more. 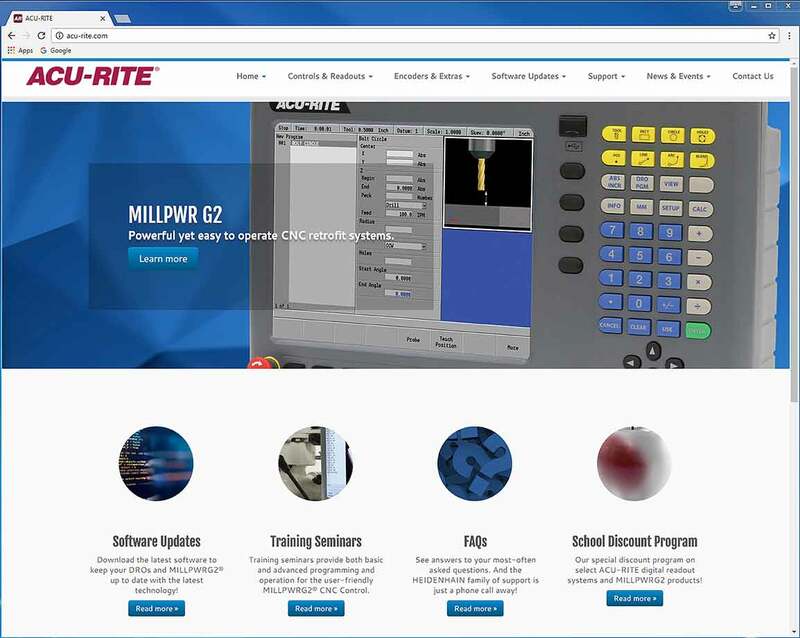 Serving the machining industry for nearly 50 years, ACU-RITE has unveiled a new website that is easier to navigate than past site allowing visitors to quickly locate information in various categories. 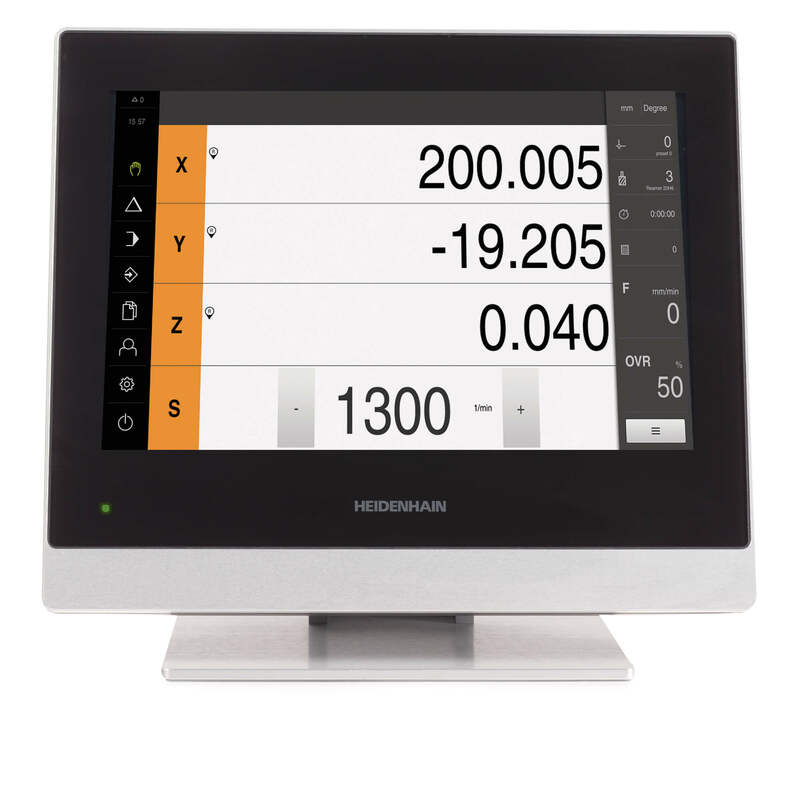 Besides offering a modern look at current products and specs, the site showcases helpful videos, user training dates, actual in-field applications and FAQs. 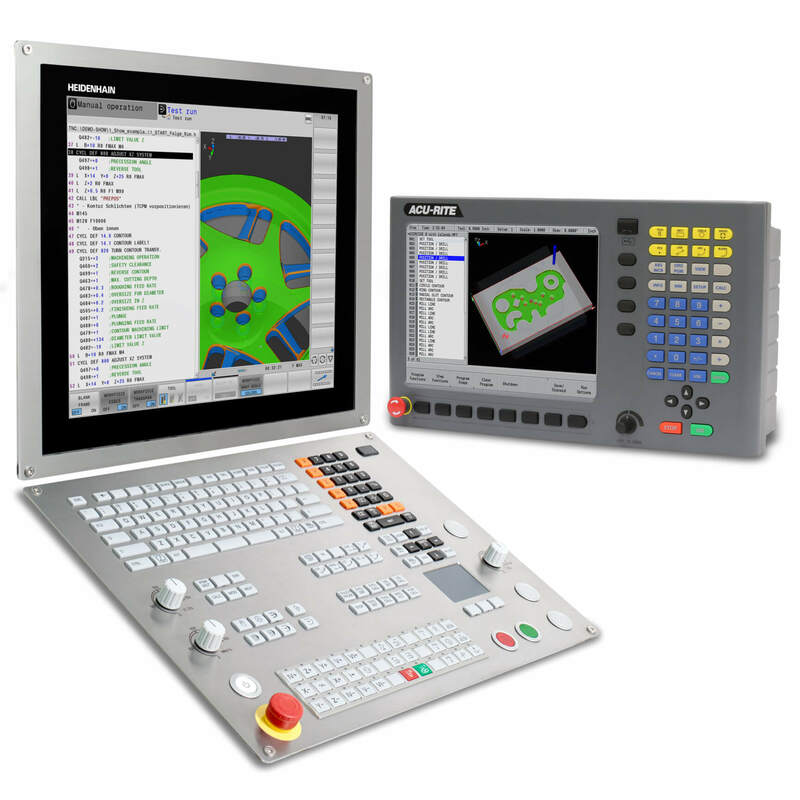 New software uploads for product such as for the popular MILLPWRG2 CNC control are now easily found, and free to customers. 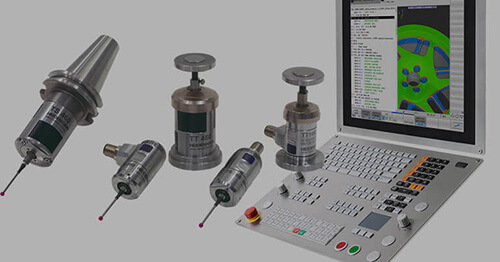 Also details about ACU-RITE’s popular School Discount Program are now clearly available online. 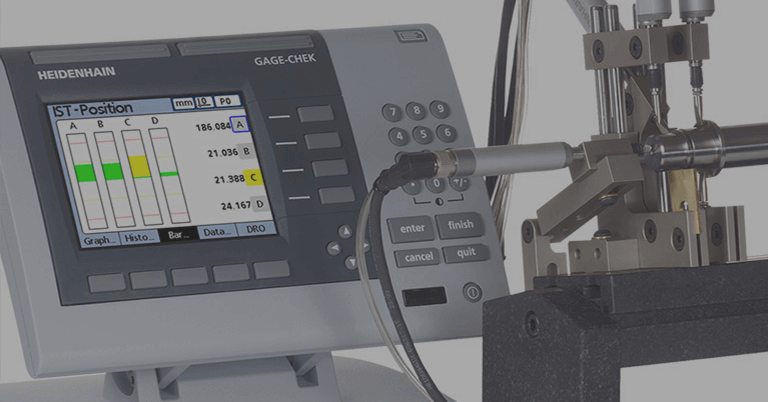 This new development is part of ACU-RITE’s goal to provide world-class service for its customers. 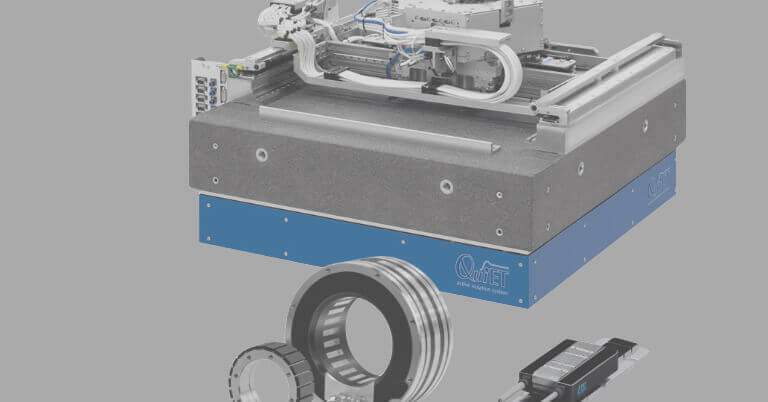 ACU-RITE is a brand of products offered by DR. JOHANNES HEIDENHAIN GmbH, a leading international manufacturer of precision measurement and control equipment based in Tranreut, Germany. 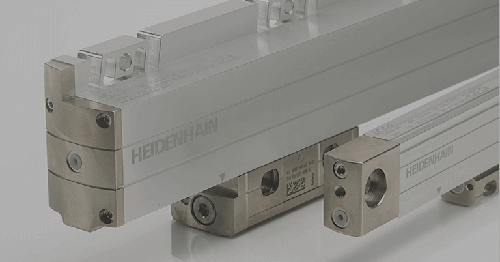 ACU-RITE brand products are manufactured in Jamestown, NY, in facilities that are ISO 9001 certified, and distributed by HEIDENHAIN CORPORATION in Schaumburg, IL. 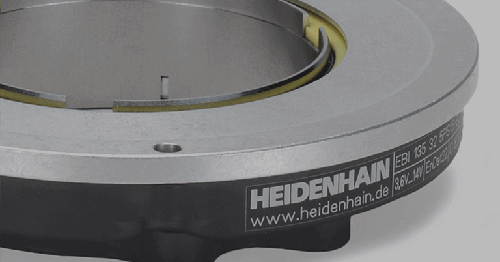 For more information, contact Public Relations Manager Kathleen Stoneski at HEIDENHAIN at 847-519-4702, or write to HEIDENHAIN Corporation, 333 E. State Parkway, Schaumburg, IL 60173.